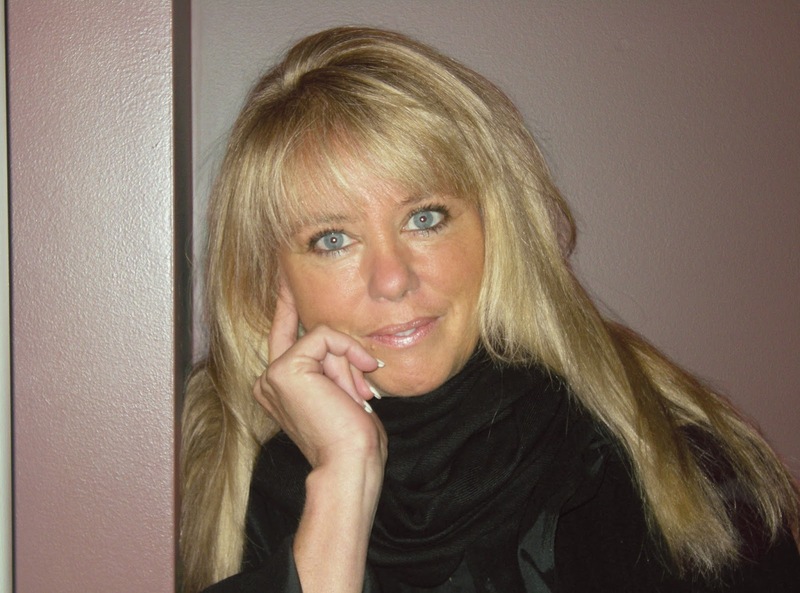 This sounds like an entertaining read from Debbie Mason. I enjoy all her books. Thanks for the giveaway chance. You're welcome, Carol! Glad to hear you enjoy her books too. You introduced me to Debbie Mason's books, PJ, and I'm grateful. 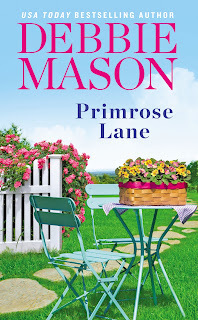 I agree that this series is something special, and I am eager to read Primrose Lane. I'm so happy to hear you're enjoying them, Janga! New to me, and it looks good. Thank you. Sounds like my kind of book, PJ, looks like I've got another author to try out! I'm always looking for more small town series to get lost in. Thanks for the rec! 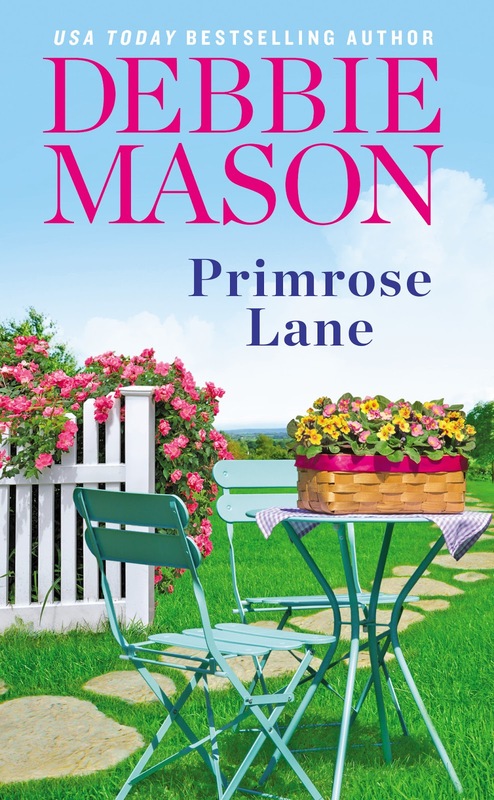 Primrose Lane is the third book in the series, Irish. I highly recommend all three!